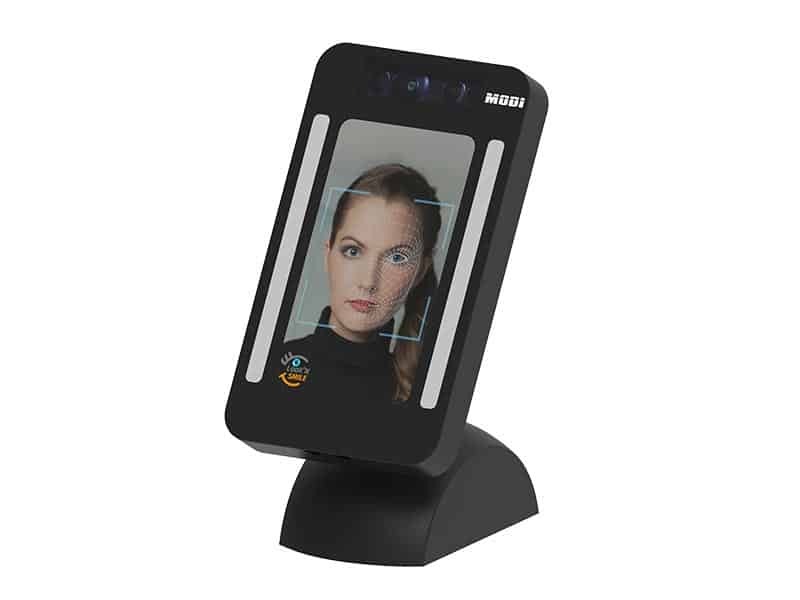 MODI Vision | ✈ Access control through biometric facial recognition. No stop & go, just smile & pass! 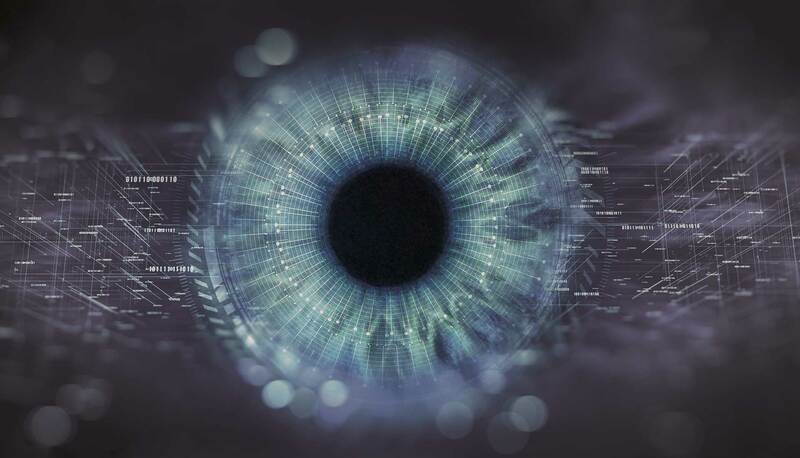 MODI Vision is a leader in providing biometric systems and identity validation tools for commercial and government applications around the world. 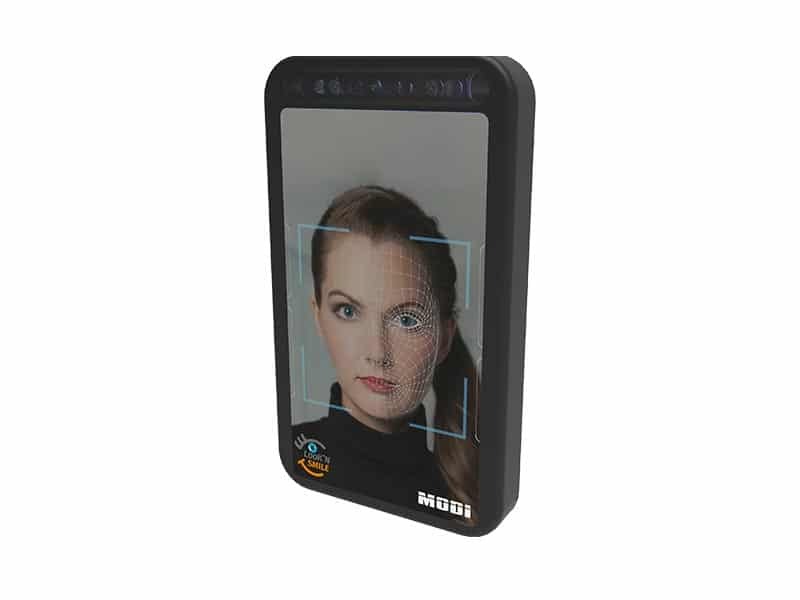 With the unique, patented Camera Technology, which is currently the most innovative technology in terms of speed, resolution and image quality, MODI Vision has developed facial recognition “on-the-move”. 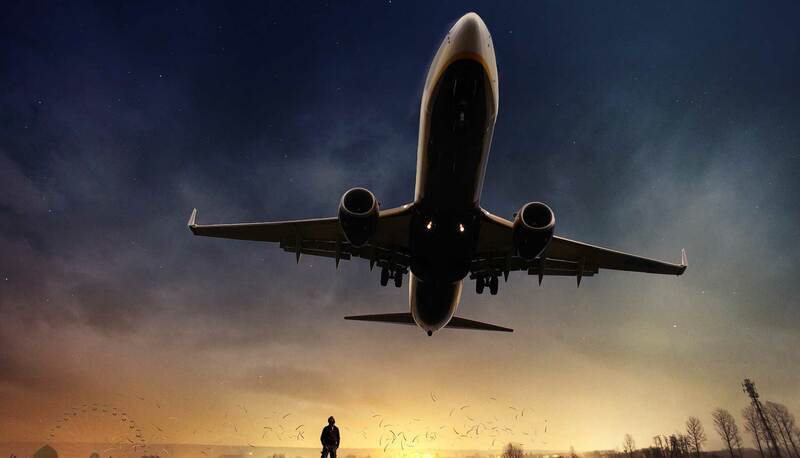 The efficiency of the handling processes is accelerated and security is increased. Walks are optimized and queues reduced. 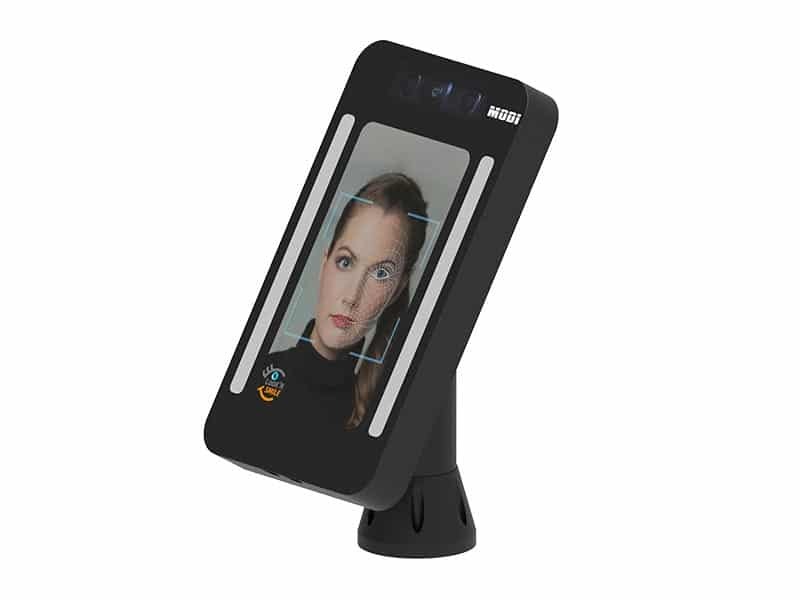 The MODI verification and identification system adjusts the position of the camera to the height of the passenger, detects and identifies the person’s face and resembles check them with people from the database for verification. 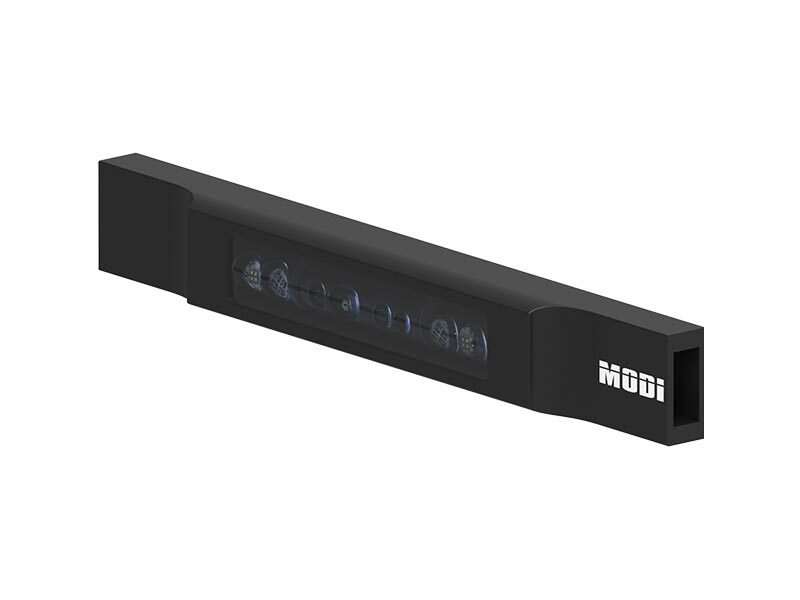 The FaceBar, the FaceScreen and the FaceBridge are designed for integration into new or older systems. 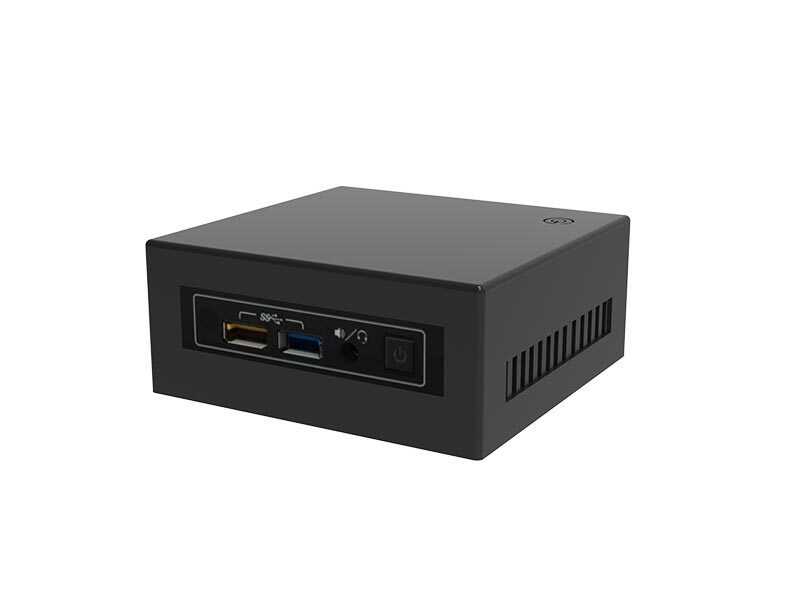 The upgrade solution can be easily integrated into existing systems. 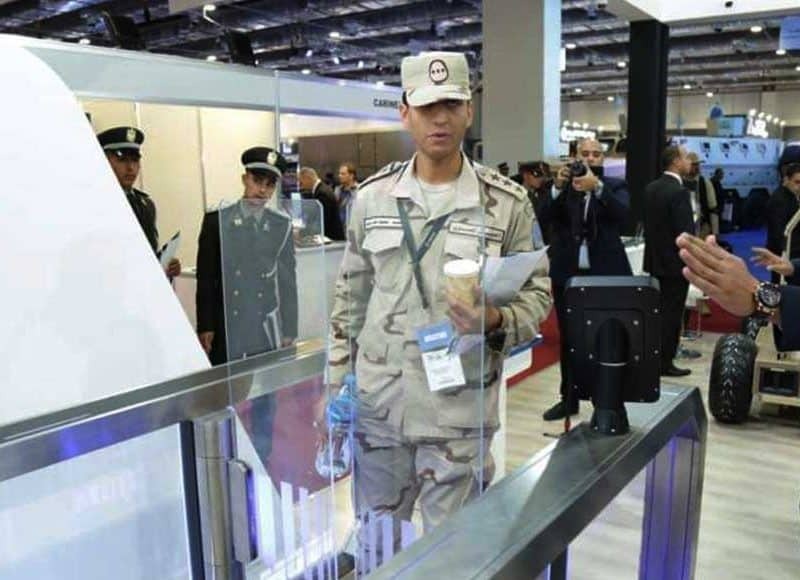 Check-in terminals, baggage drop-off terminals, security gates or secure high-security zones are areas where MODI technology is already in use today. The registration process can be performed through MODI Vision software for quick and secure user registration. 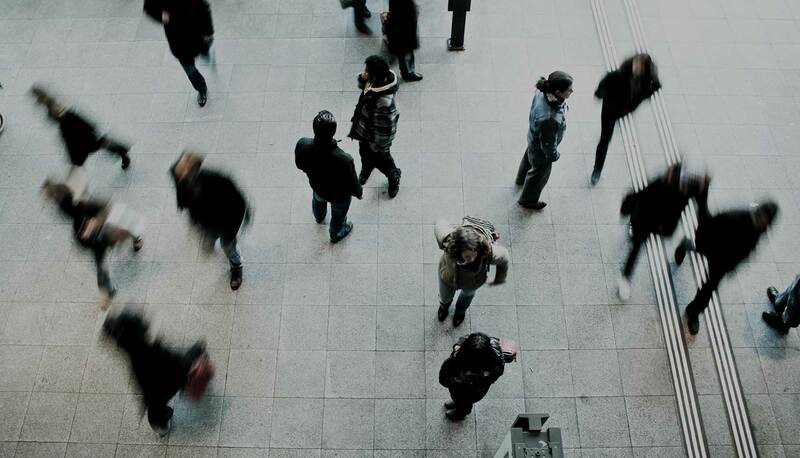 The technology is currently in operation in more than 20 countries worldwide. 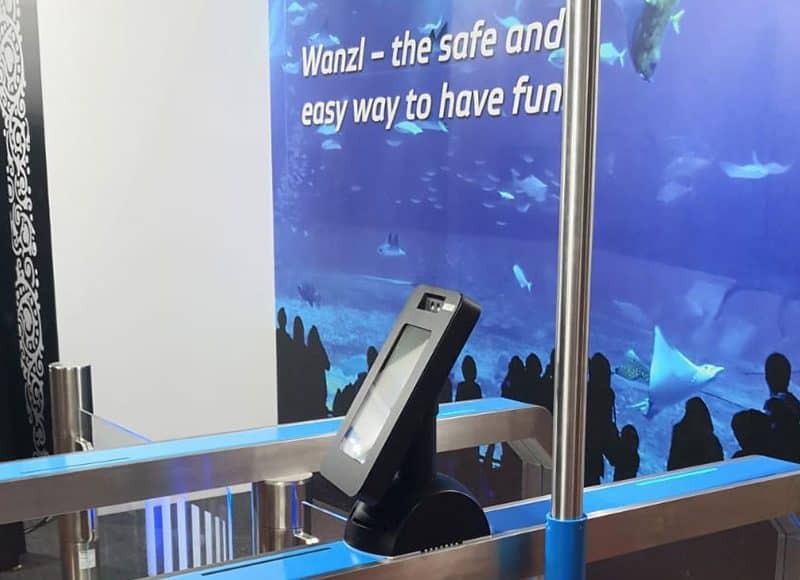 The principle of biometric facial recognition and biometric access control will continue to gain acceptance, as this is the safest way to identify people and has the advantage fast and secure check-in. Each MODI product has been extensively tested and meets stringent EU standards. All products are Made in Germany. The special setting of the biometric camera serves to register persons for registration or verification. 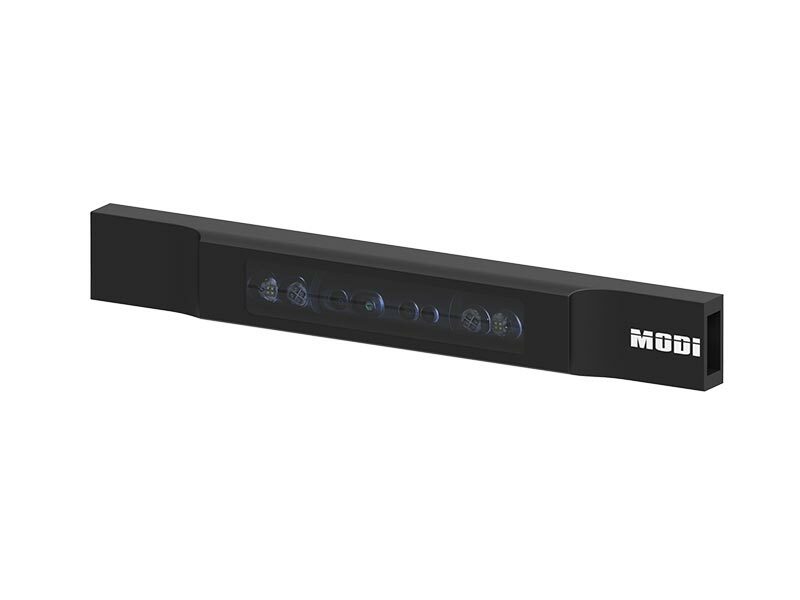 The FaceBar can effortlessly and seamlessly be integrated into existing gates or terminals as an add-on solution. 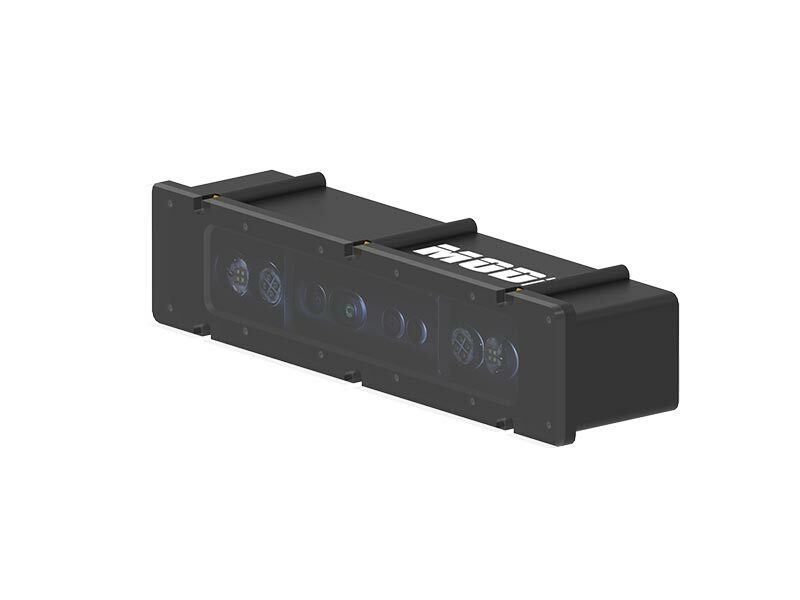 While the FaceBar can be integrated into existing systems as an add-on solution, the OEM version is a biometric camera that finds its use in new systems. 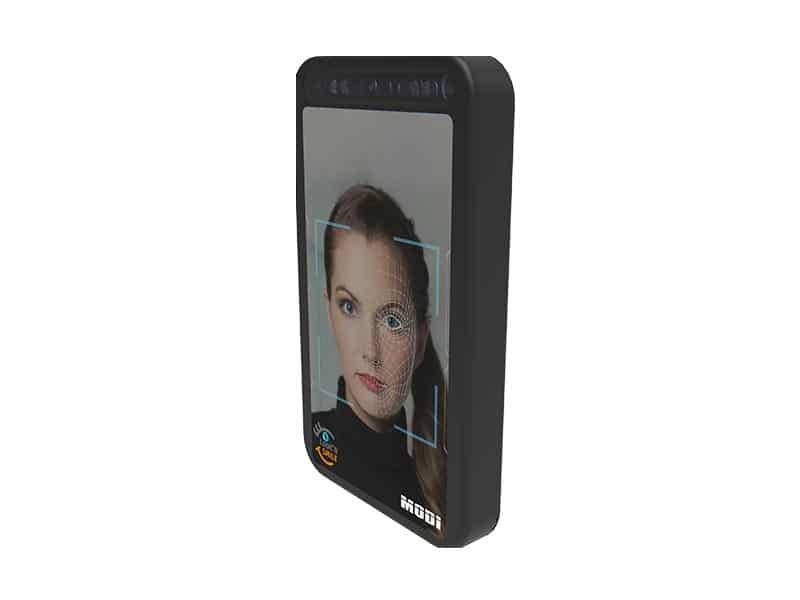 The FaceScreen is a stationary multi-purpose unit that captures, identifies and verifies biometric information. 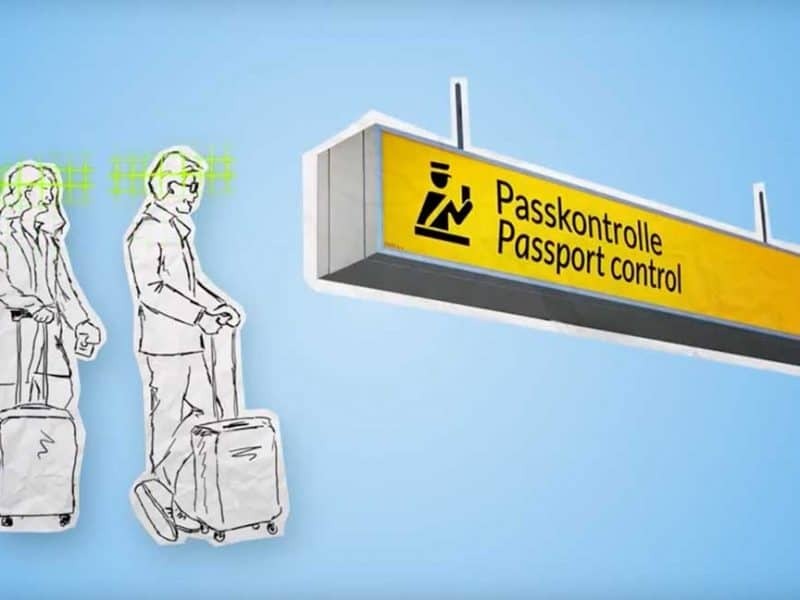 The FaceScreen provides access to security zones or personal information to terminals. 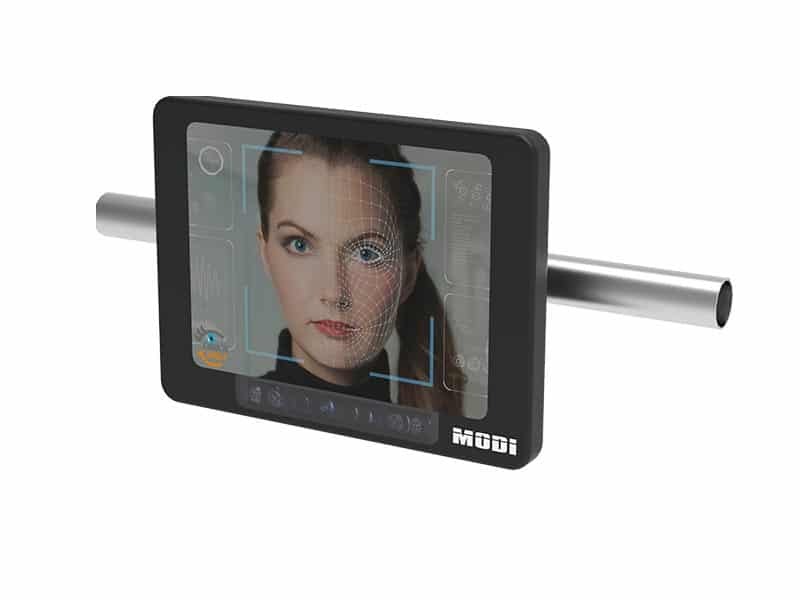 In the MODI Smart FaceScreen, the communication unit that is needed to compare the biometric data is integrated in the socket. 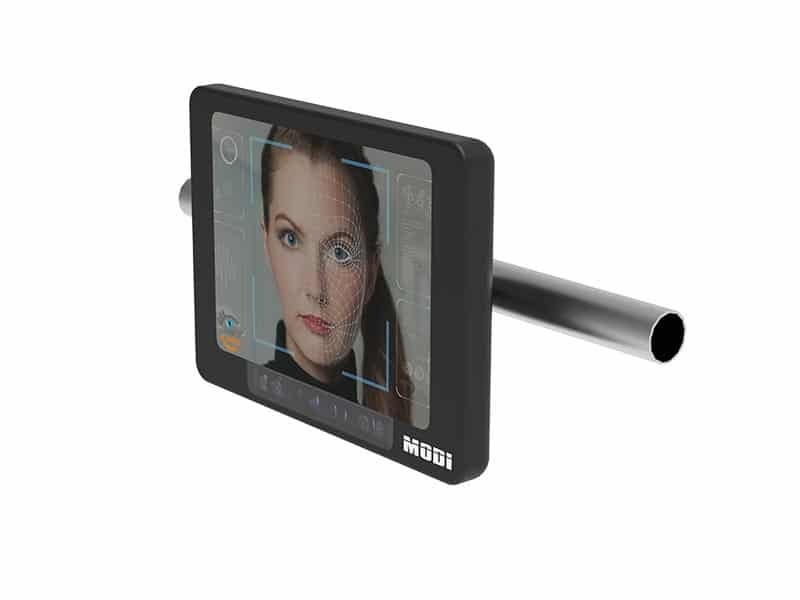 The Smart FaceScreen can be placed anywhere and completely self-sufficient. 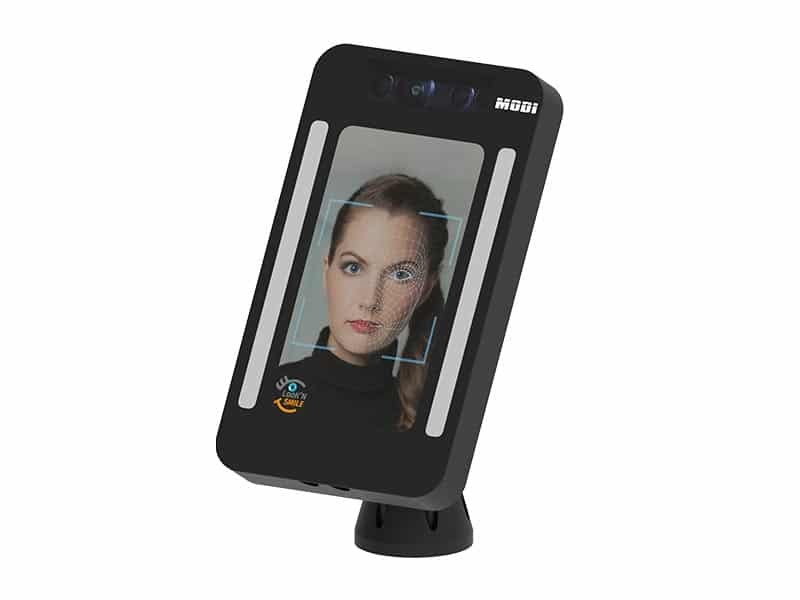 The MODI FaceBridge Panorama version is a special biometric face recognition unit that attaches to gates or passageways. 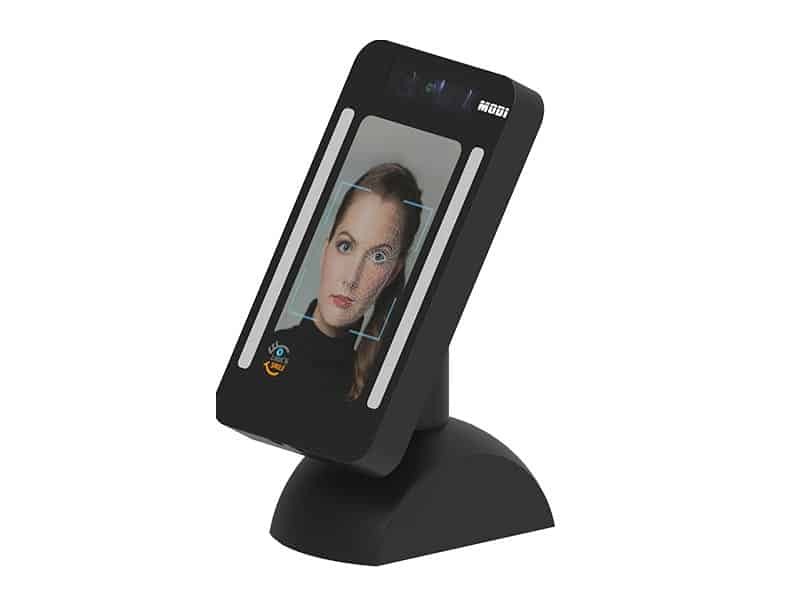 The FaceBridge in the portrait version finds its use in front of high-security rooms. 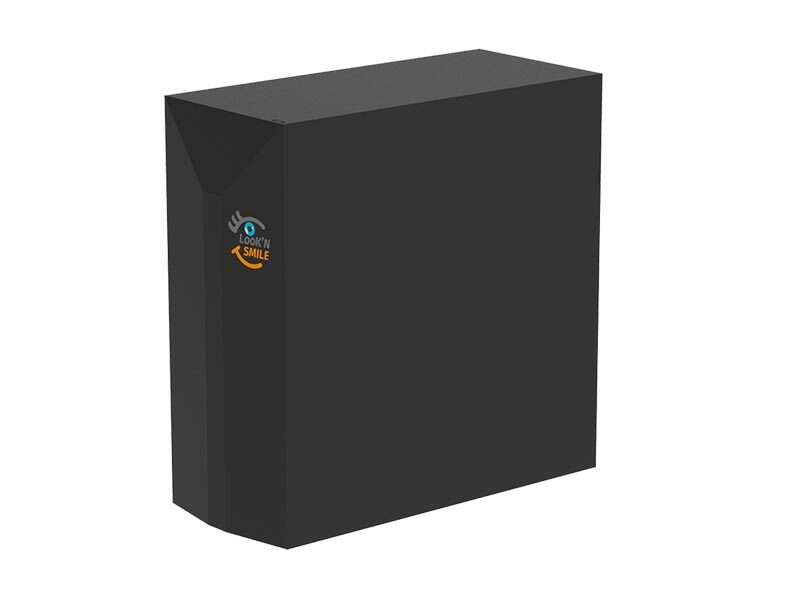 It can be mounted directly on the wall and only gives access to the person who corresponds to the registered biometric modality. 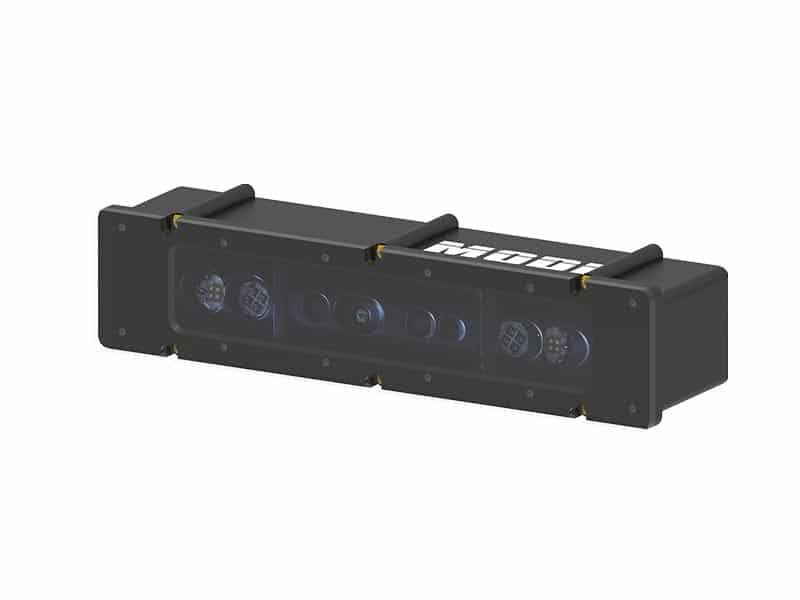 The BioControl client decides with which camera the best picture is taken and adjusts the picture quality. 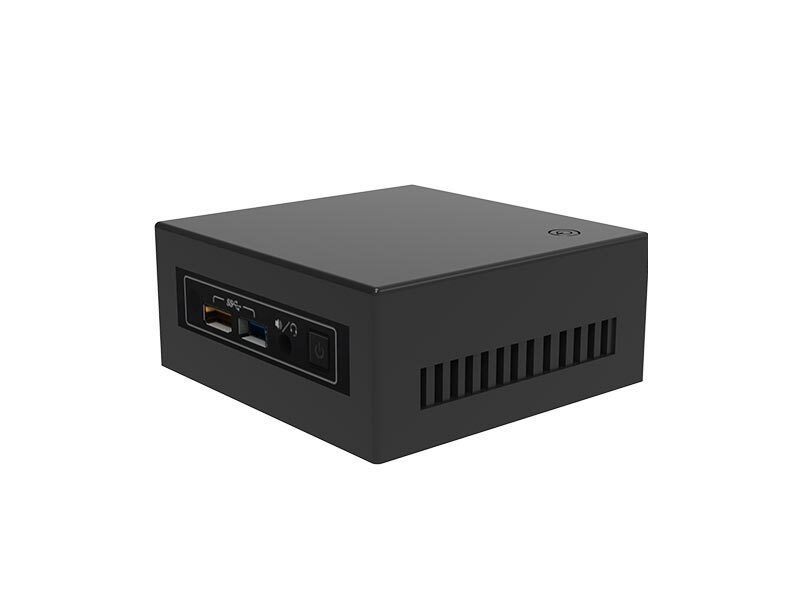 As an additional communication unit, the image is sent to the Database & Matching Server for comparison. 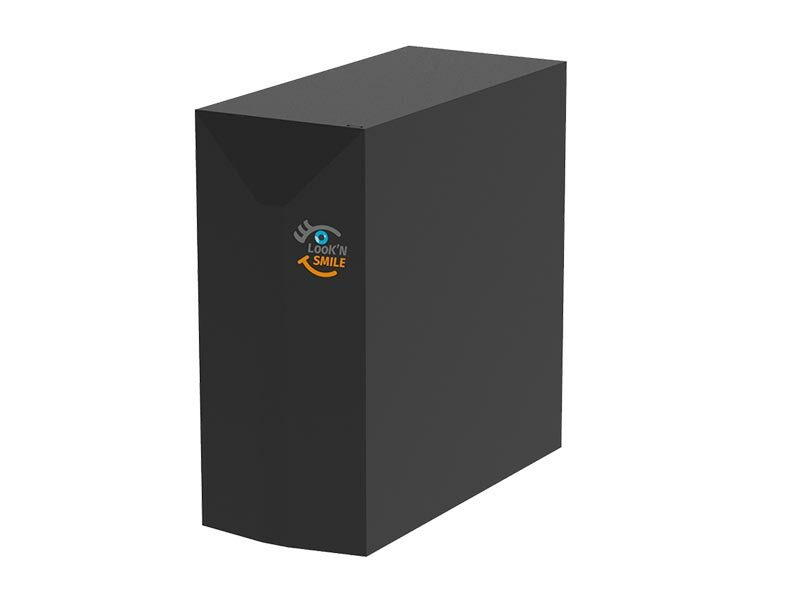 The Database & Matching Server is used to compare the biometric data. 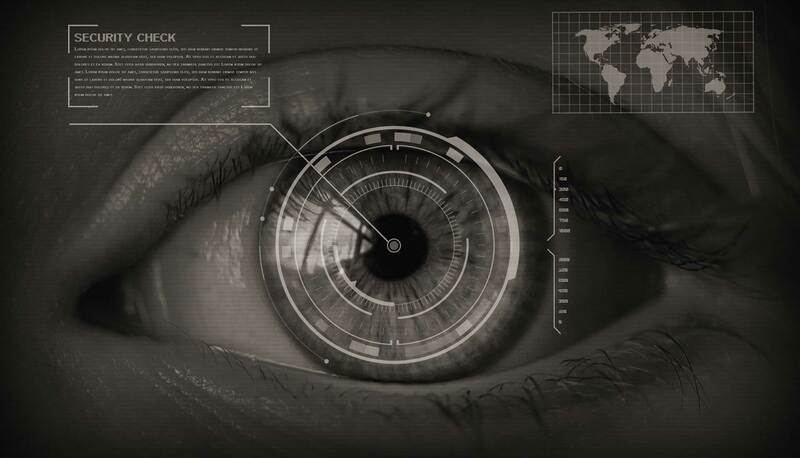 Here both personal and biometric data of registered persons are archived.